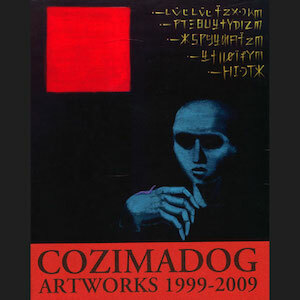 A work collection that summarizes the activities from 1999 to 2009 which was active under the name COZIMADOG. 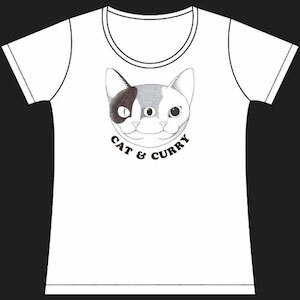 The original T-shirt produced at the exhibition ‘CAT & CURRY’. Women’s size only.